When the process of SEO or Search engine optimisation was first introduced, most people took a while before they could actually understand and accept the methodology based on which this form of optimising of one’s website and its content is done. 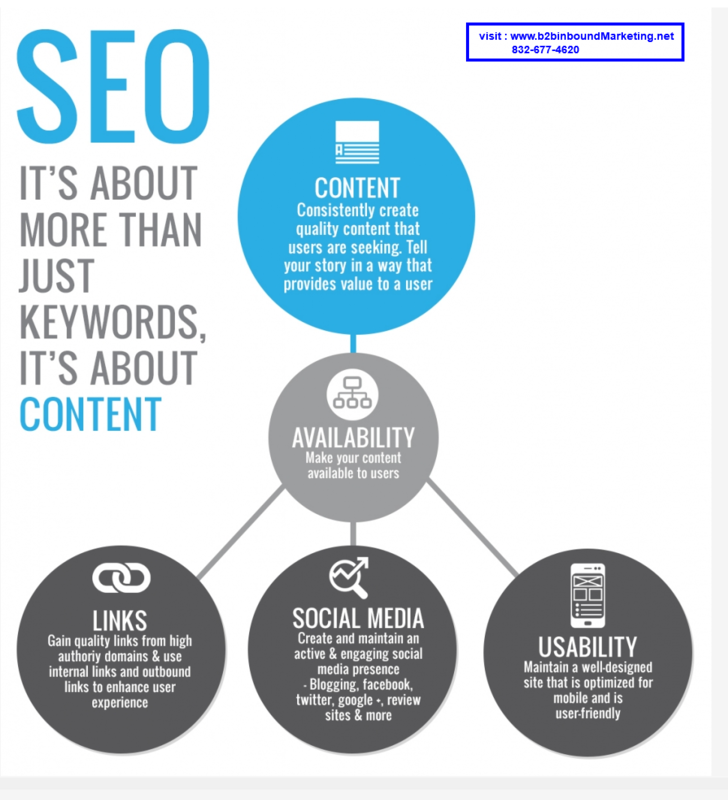 However with the passage of time and by looking at the very obvious results of implementing on going SEO techniques to one’s website and its content, this form of optimization began to gain popularity. The present day scenario is such that no one considers web site SEO process to be an option rather they consider it to be one of the basic requirements of having a good on line website visibility. Since search engine optimisation basically studies the pattern and frequency of using words and phrases which can help websites reach a good ranking in the list of search results which are displayed by different search engine, there is no doubt that it is a systematic and methodical process which has got its due in terms of its popularity.